Head off to Hakuba from Centrair! ・Head off to Hakuba from Centrair! 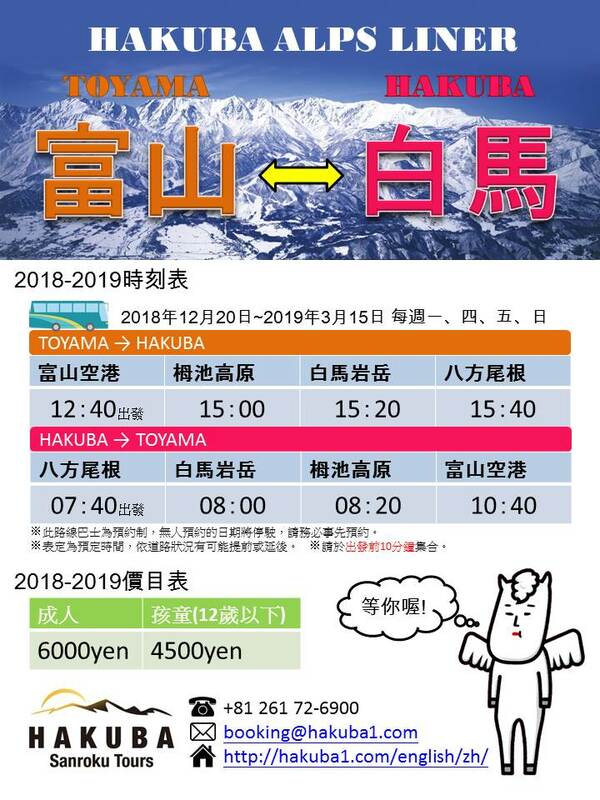 A new direct bus to Hakuba from Chubu Centrair International Airport starts this winter, from 21 Dec 2018 – 31 Mar 2019. 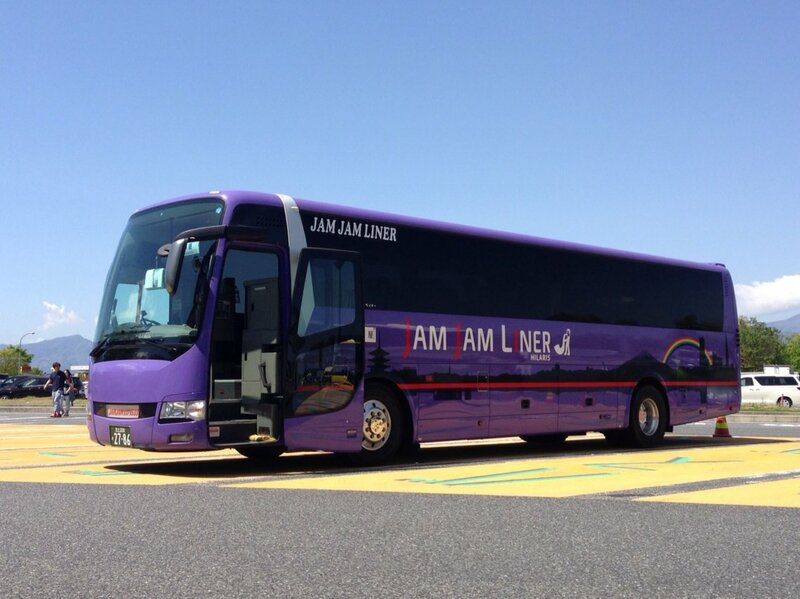 Hakuba, so called “The Mecca for all skiers and snowboarders from all over the world”, is now within reach from Chubu Centrair International Airport by the newly launched Centrair-Hakuba direct bus operated by JAM JAM LINER express bus. Lie down on our comfortable sofa seat and enjoy a relaxing journey after a long hour flight with our on-board facilities including blanket, WiFi, charging socket, USB port, complimentary eye mask and slippers. The large trunk-space under the bus is perfect for storing large bags or ski and snowboard bags so passengers can travel with ease. ・All passengers must check in and be ready to board the bus at least 10 minutes before departure. ・Arrival time might differ due to the traffic and adverse weather conditions. ・No refunds will be given for passengers who miss their connections due to flight delays. ・No refund for cancellations made less than 15 days prior to travel. ・Changes to reservations can be made free of charge until 5PM Japan Standard time 7 days before date of travel. ・Please allow a minimum of 75 minutes between flight arrival and bus departure. ・Please allow 150 minutes between bus arrival and flight departure. 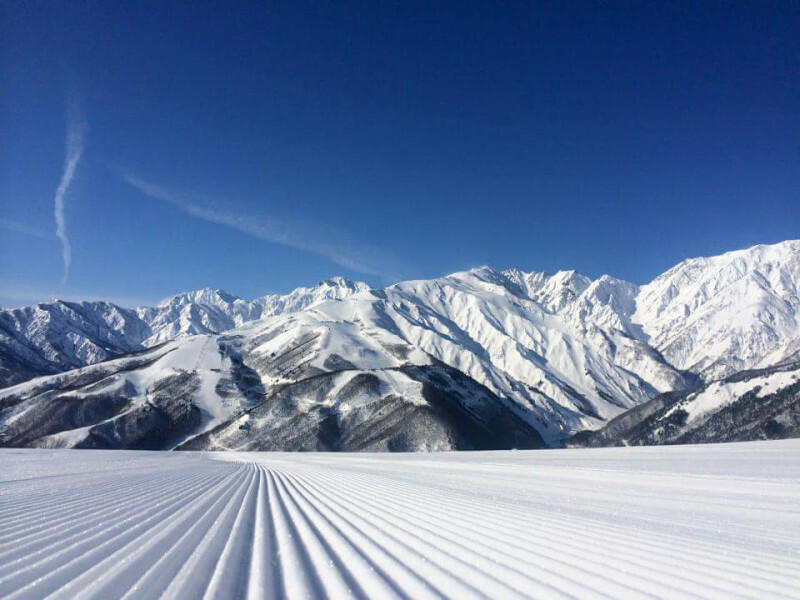 Hakuba is not only a premier ski destination, but there are also a ton of exciting things to make your vacation as memorable and fun as possible in a green season. 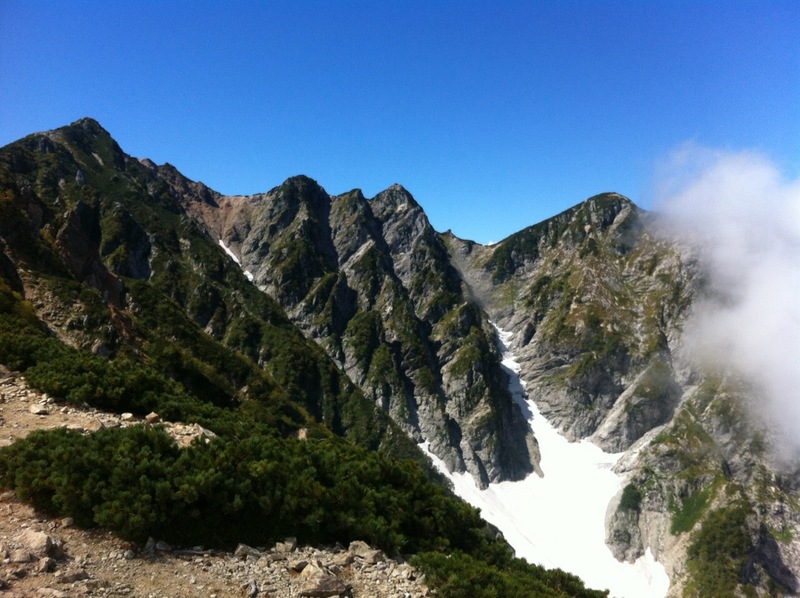 Climbing up to Hakuba Oike Pound or exploring the Natural Part at Tsugaike Kogen or challenging yourself with the mountainous vertical hiking adventures. 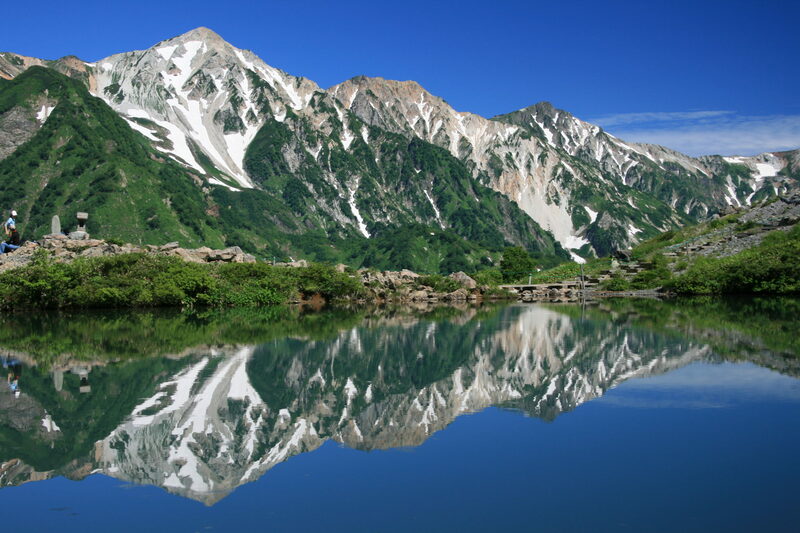 Hakuba Oike Pond surrounded by the Hakuba Peaks is 2,380meters above sea level. Hakuba Village is nominated for Japan’s 31 most beautiful places’ Award on CNN. The rural landscape let you really feel the Japanese ancient times and the breadth of nature. 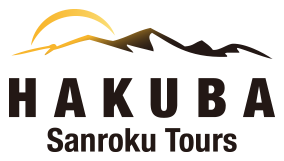 Copyright © 2014 Hakuba1.com All Right Reserved.